I guess you could call this motorcycle a ‘real world’ custom. 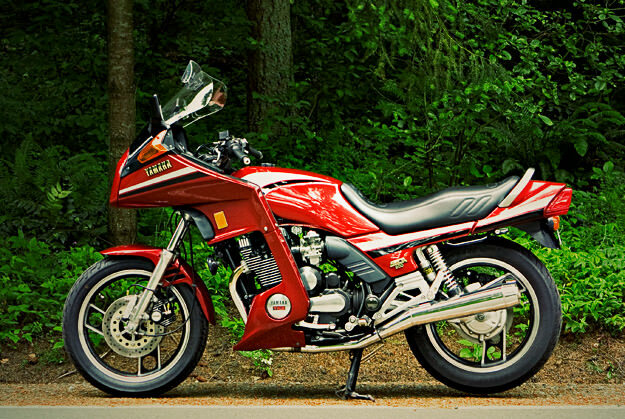 It’s Jon Fife’s Yamaha XJ650/900 Turbo Seca prototype, and it comes from a desire to create the perfect sport tourer. It’s a story of painstaking upgrades and modifications over the years, and the quality of the work is up to factory standard. If you ever find yourself touring the roads of Washington state, keep an eye on your mirrors.